Now Android gamers can get their Mario on! Looks like all you (and me) Android gamers are in luck as Super Mario Run has been released. Originally set for a March 23rd, 2017, release, the folks at Nintendo and Google have released it a day early. So after about an hour or so with the game, I can safely say that it’s on par with the iOS version. Very vivid, entertaining for a while and still just as fun. Only time will tell, however, if the game has any legs on the Android platform. Remember, when it originally released on iOS, it did well for a while. Then it eventually bottomed out and stopped doing as well. And just like the iOS version, the Android version is free to play to an extent. Then you’ll have to pony up $10 to get access to the entire. Is it worth it? That depends on how much you enjoy the game. 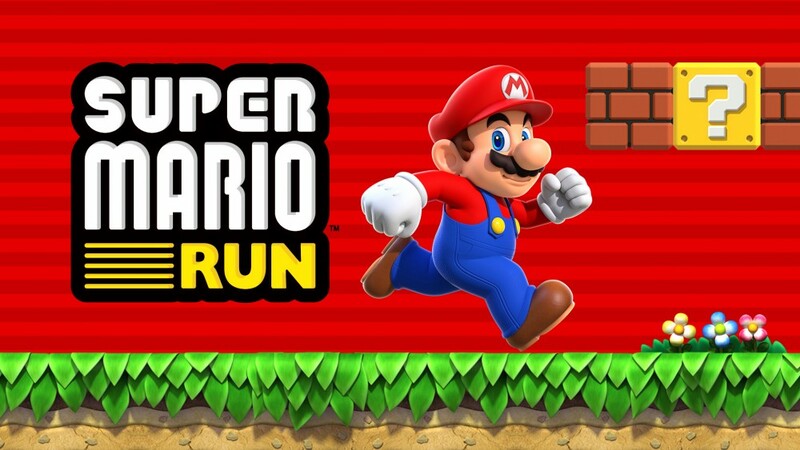 Lastly, don’t forget to check out our review of Super Mario Run here.